Fabulous location. Great cottage with all mod cons. Very clean. Helpful owner. All on one level so perfect for families with young children. 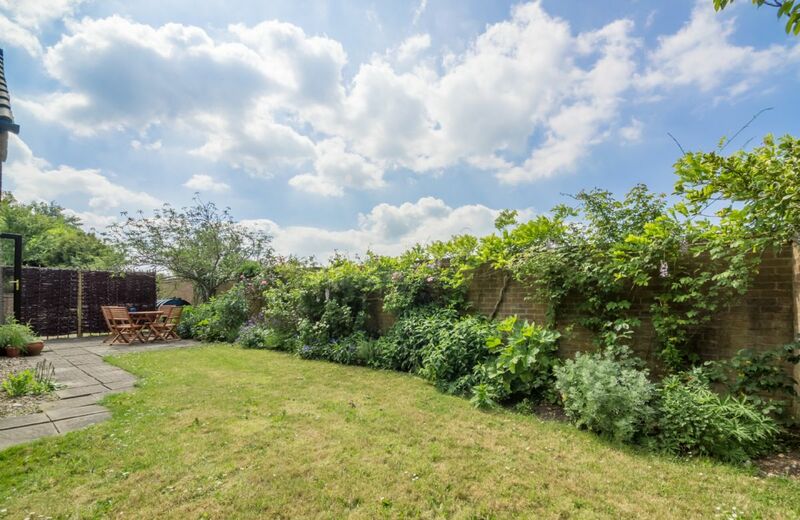 Great garden space with BBQ. 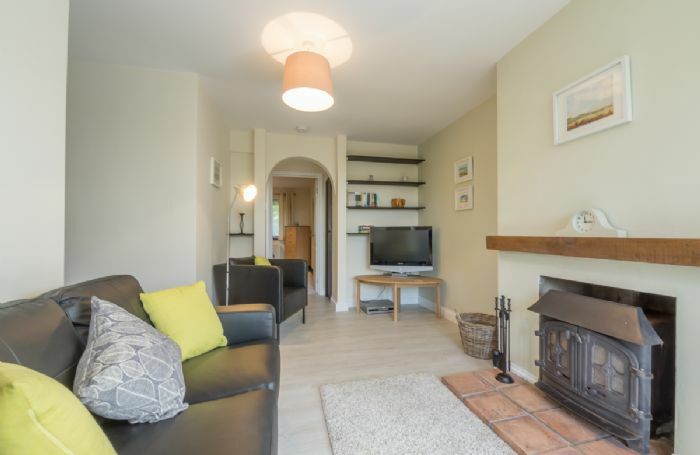 A well appointed cottage in a beautiful location.Although the kitchen is very small we managed to cater for a family party of 8! I think that most people would probably eat out whereas we like to cook so that a few items of kitchen gadgetry would have been appreciated.This is a small criticism and would not apply to the majority of visitors.The location is perfect for access to the lovely villages of the North Norfolk coast and we would love to visit again.! The cottage and its surroundings were delightful. Everything in the cottage was geared for our comfort, and when we couldn't figure out the microwave the owner popped in and showed us how it worked. We also had visits from their 2 cats and were watched over by a very large tawny owl. All in all a delightful experience. Smaller than expected, especially living area. Fairly cramped even for two people. Welcome hamper was excellent and bed was comfortable. 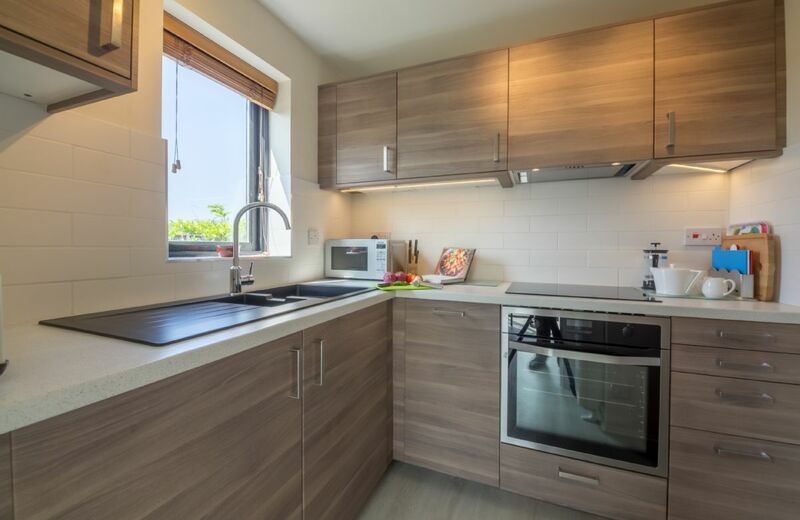 Kitchen was well equipped although small especially if four people staying. Bluebell cottage was a very nice place to stay. very clean and tidy and the welcome pack was a very nice touch by the owners. would have no problem recommending the cottage. A wonderful Easter weekend was spent at Bluebell Cottage (even with the horrid rain!). A lovely welcome hamper greeted us, and a very clean cottage. It’s location is great for exploring the surrounding area, and it’s setting is so beautiful and peaceful. Lovely clean & comfortable functional cottage. Great location for our new year break exploring north Norfolk. Perfect welcome pack too! 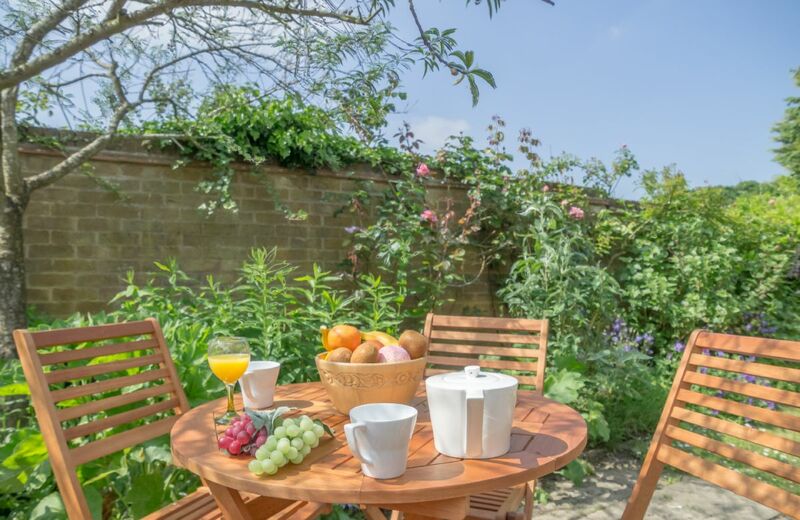 Located in a quiet rural village, Bluebell Cottage is the perfect place to stay if you want to relax and unwind. 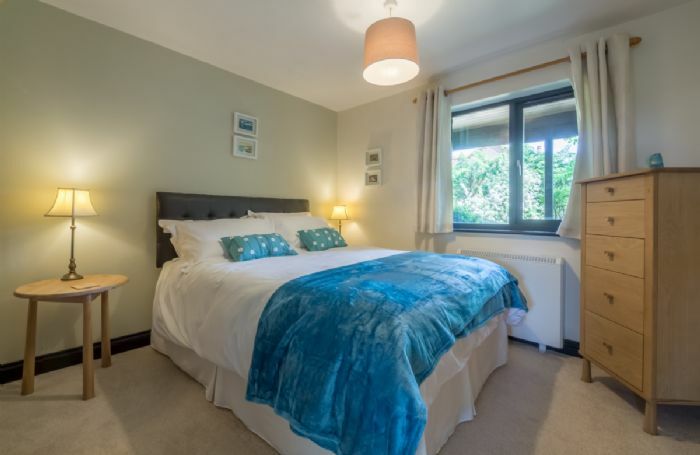 Located in a quiet rural village, Bluebell Cottage is the perfect place to stay if you want to relax and unwind, yet ideally situated to access all the wonderful things that North Norfolk has to offer. 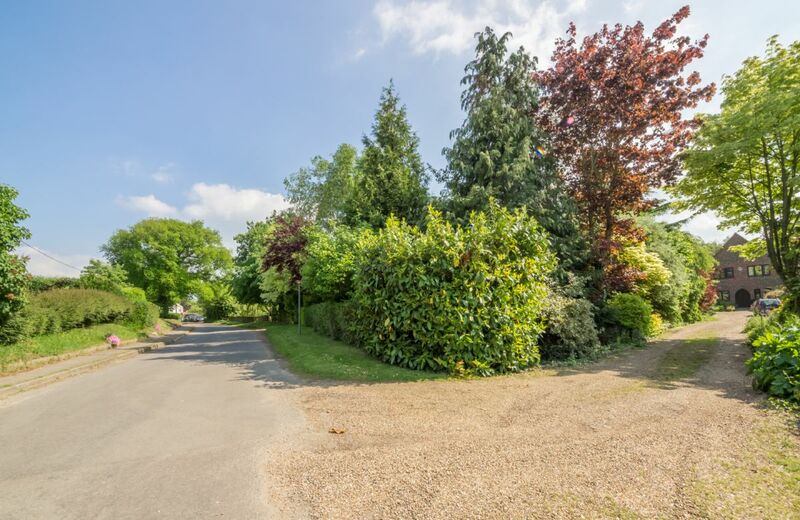 Very well appointed, with its own private garden, this self-contained cottage has been completely refurbished to a very high standard with quality furniture and furnishings, a smart very well-equipped kitchen and modern bathroom. There are two bedrooms (a king size and twin), a lovely light and airy dining conservatory with doors leading into the garden, and a cosy sitting room with double log burner that will keep you warm at cooler times of the year. 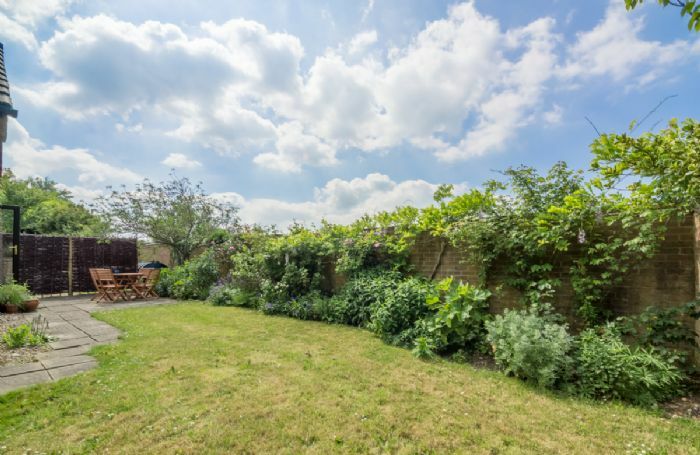 In the summer, enjoy sitting in the pretty courtyard garden with a drink. 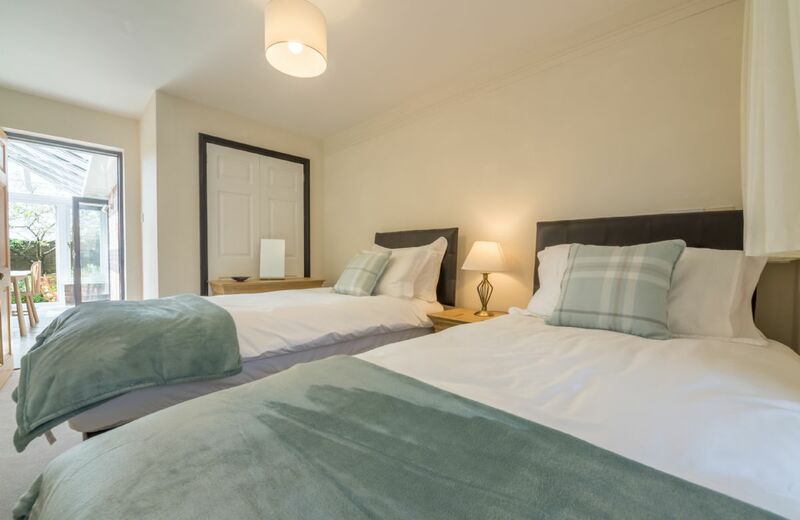 Equidistant from the beautiful Georgian market town of Holt, the popular coastal towns of Wells-next-the-Sea and Blakeney, this lovely cottage is particularly suited to couples and young families looking for a rather special, peaceful place to stay at any time of the year. If you like walking, cycling, nature and bird watching you will love Bluebell Cottage. Please note: although the cottage is on one level, there are steps up into the building. All on one floor (there are three steps up to the front door and conservatory doors). 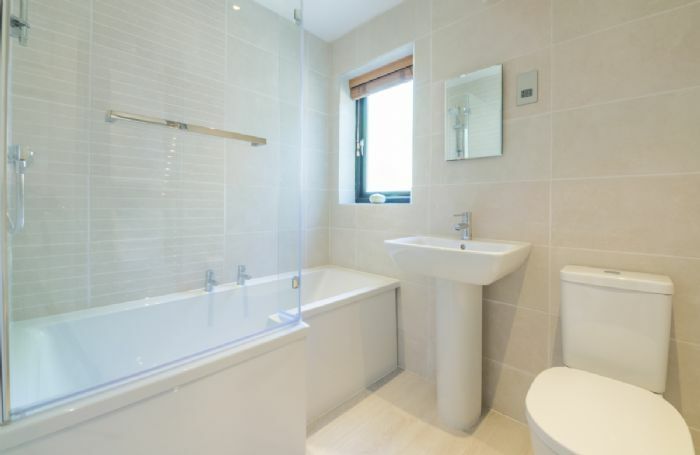 One double bedroom and one twin bedroom, family bathroom. 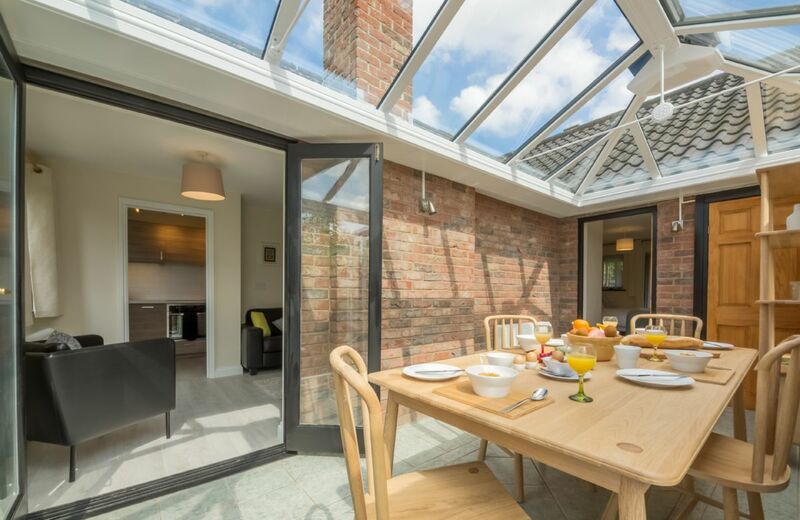 A bright and airy conservatory, lovely for meals with the French doors open to the courtyard garden. Only 16 minutes’ drive to the coast. Children and infants (with own travel cot and highchair) welcome. 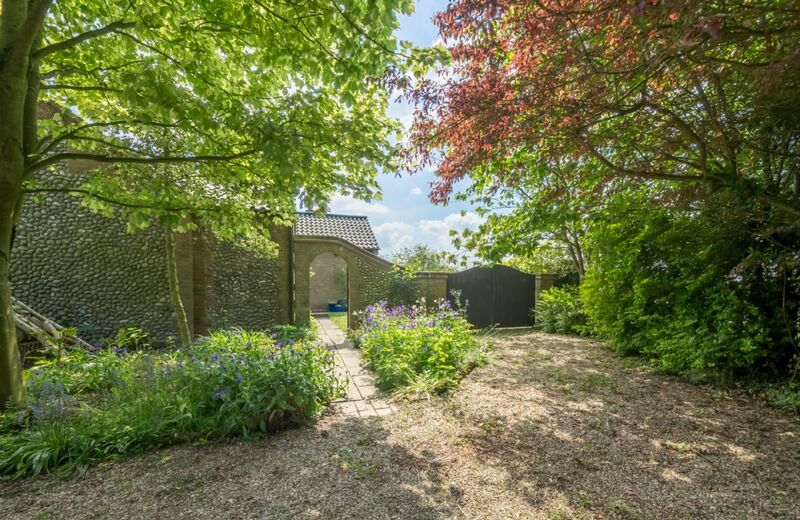 Private, fully enclosed courtyard garden. Electric oven with hob, microwave, fridge/freezer. Widescreen television with Freeview and DVD player. Games and DVDs to enjoy. 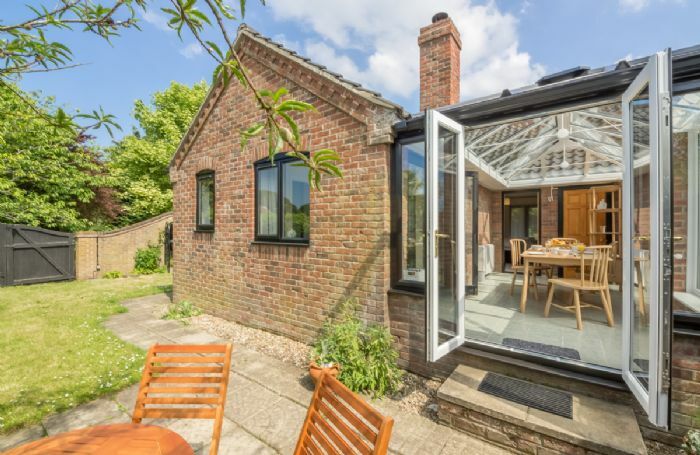 Hindringham is six miles inland from the stunning beaches at Wells and Holkham and five miles from the popular coastal village of Blakeney, with its attractive harbour. The wondrous saltmarshes at Stiffkey owned by the National Trust are a perfect haven for wildlife. If you fancy a spot of shopping, you can choose between the lovely Georgian market town of Holt and renowned Georgian village of Burnham Market, both only seven miles away where there are plenty of independent shops and galleries to browse, and some great places to eat. For local provisions, there is a brilliant, well-stocked village shop in Binham, just two miles away, where you will also find a petrol station.